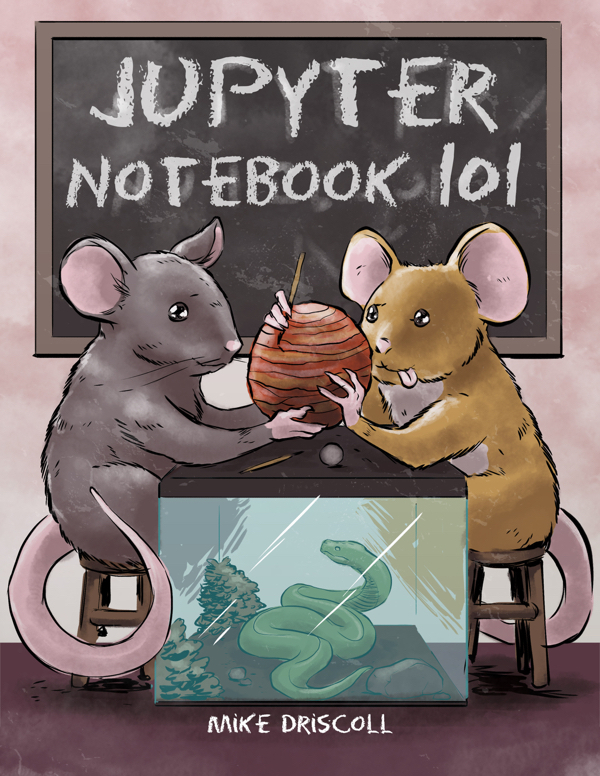 My latest book, Jupyter Notebook 101 is now officially released. 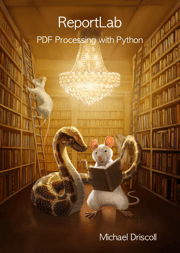 You can also download a sample of the book from Leanpub. 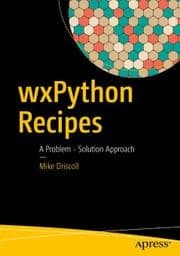 Get it for $9.99 on Leanpub for a limited time only! The Jupyter Notebook has a feature known as widgets. If you have ever created a desktop user interface, you may already know and understand the concept of widgets. They are basically the controls that make up the user interface. In your Jupyter Notebook you can create sliders, buttons, text boxes and much more. Debugging is an important concept. The concept of debugging is trying to figure out what is wrong with your code or just trying to understand the code. There are many times where I will come to unfamiliar code and I will need to step through it in a debugger to grasp how it works. Most Python IDEs have good debuggers built into them. I personally like Wing IDE for instance. 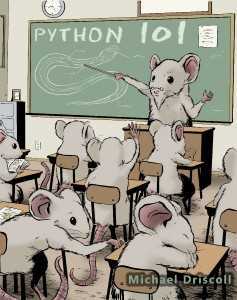 Others like PyCharm or PyDev. But what if you want to debug the code in your Jupyter Notebook? How does that work? The more you do programming, the more you will here about how you should test your code. You will hear about things like Extreme Programming and Test Driven Development (TDD). These are great ways to create quality code. But how does testing fit in with Jupyter? Frankly, it really doesn’t. If you want to test your code properly, you should write your code outside of Jupyter and import it into cells if you need to. This allows you to use Python’s unittest module or py.test to write tests for your code separately from Jupyter. This will also let you add on test runners like nose or put your code into a Continuous Integration setup using something like Travis CI or Jenkins. Jupyter Notebook can be turned into a slide presentation that is kind of like using Microsoft Powerpoint, except that you can run the slide’s code live! It’s really neat how well it works. The only con in my book is that there isn’t a lot of theming that can be applied to your slides, so they do end up looking a bit plain. In this article, we will look at two methods of creating a slideshow out of your Jupyter Notebook. The first method is by using Jupyter Notebook’s built-in slideshow capabilities. The second is by using a plug-in called RISE. I don’t usually write about my book writing while the book is in progress on my blog, but I know some readers probably wonder why there are times where I am not writing blog posts as regularly as I usually do. The reason is usually because I am deep into writing chapters for a book and if the book’s chapters don’t translate into good blog articles, then the blog itself doesn’t get a lot of new content. Anyway, as you may know, I am currently working on a book called Jupyter Notebook 101 which I am currently planning to release in November. 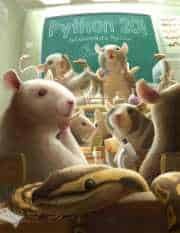 I have 7 of the planned 11 chapters finished, although I plan to go over the entire book and check it for errors once it’s done. I am hoping to get the other chapters done early so I can write a few bonus chapters too, but we will see how the writing goes. 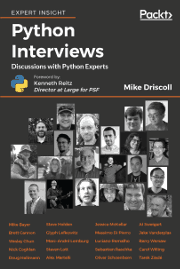 On the plus side, these latter chapters will make good blog fodder, so you can expect to see some interesting articles on the Jupyter Notebook appearing on this blog in the near future. 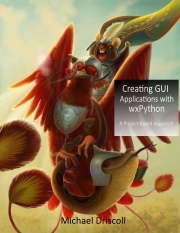 If you’re interested in checking out the book, you can download a sample from Leanpub.